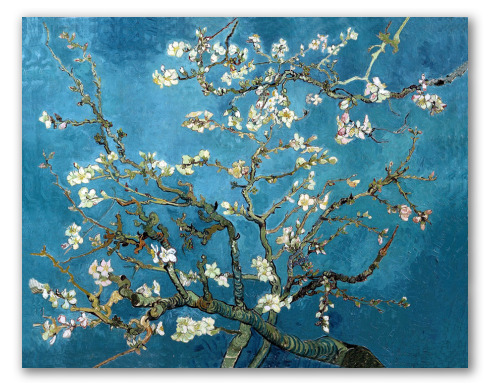 "Almond Blossom" by Van Gogh, Floral Painting. 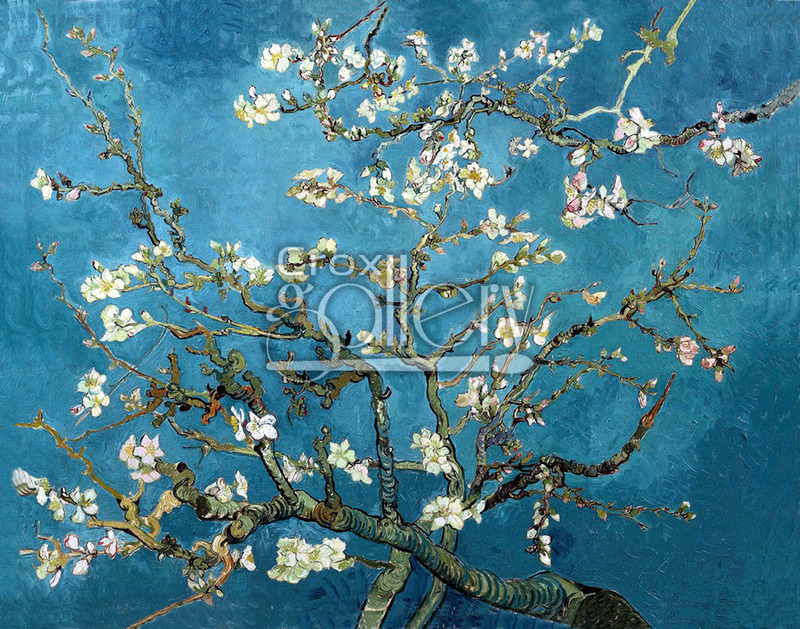 This painting is an astonishing work of art in which the artist gives us a perfect representation of an almond branch in bloom. This is a master floral painting by Vincent van Gogh.